Samsung Electronics Co., Ltd. will be the main sponsor, together with Movistar, of the international Ultra High Definition industry professionals meeting, which will be held next November 8, 9 and 10 at the Digital Content Hub of Malaga. The technology company will participate for the second consecutive year in the congress, according to its commitment to 4K and Ultra High Definition (UHD). 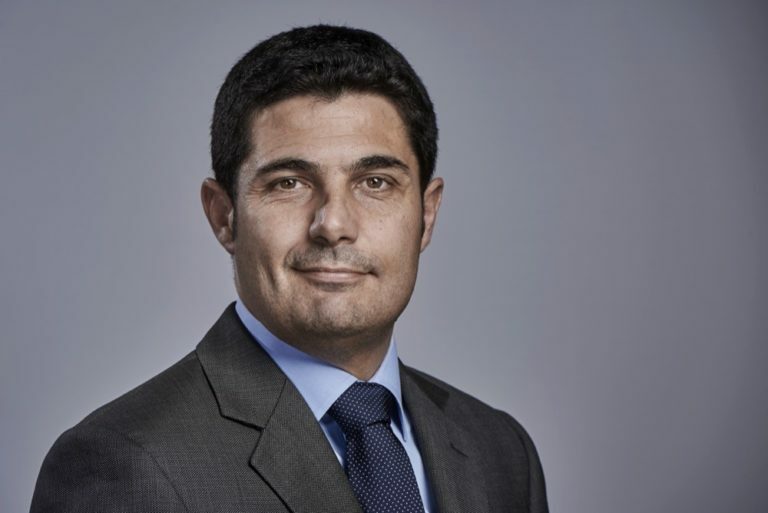 Nacho Monge, Marketing Manager of AV of Samsung Spain, will give a presentation on the evolution of video formats from SD to UHD and will discuss this technology in depth, as well as Samsung’s bet on it and the next steps it will take within this sphere. Samsung has put a strong focus on 4K and UHD over the last years. Thus, Samsung and Movistar broadcasted a 4K live football match for the first time in Spain in 2015. Likewise, Samsung’s new TV category QLED TV 2017 is ULTRA HD PREMIUMTM certified by the UHD Alliance (UHDA), which identifies products and services that reach or exceed the performance levels required by 4K resolution (UHD), high dynamic range (HDR) and the broad colour spectrum, offering users a more accurate visual experience. Another example of the company’s commitment to this resolution is that this summer Samsung announced the availability in Europe of a new UHD channel on its premium service TV PLUS for Smart TVs, a service that allows users to easily browse and access popular on demand (VOD) channels through their internet connection. In addition, last September Samsung announced an agreement with BeIN that will allow for the broadcasting of La Liga games in which Real Madrid CF and FC Barcelona play and the final of the UEFA Champions League in 4K – UHD format. The third edition of the 4KSummit is the international leading event that will bring together international experts from more than 20 countries to share technology and 4K HDR content experiences.